﻿ Forestry winch, timber winch, tractor mounter winch. 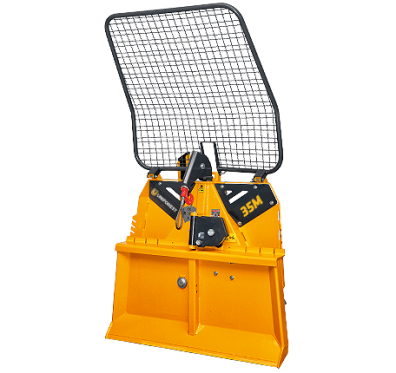 3.5 Ton winch, mechanical control, Folding guard, Top and Lower pulley, 70m x 9mm cable, pto shaft. 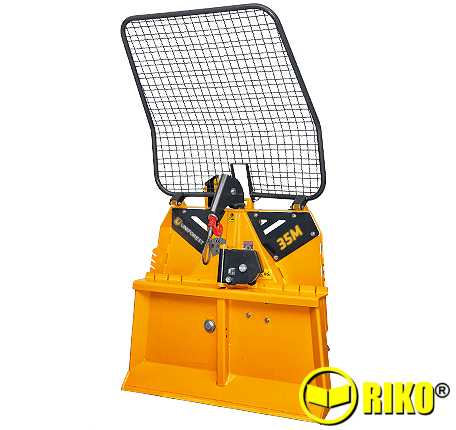 ﻿This Winch is suitable for small , compact and medium tractors but has all the functions and characteristics of the large winches. The lower pulley is built-in serially with a proportional drum size. There is a large rope cycle diameter and small wire rope angle.